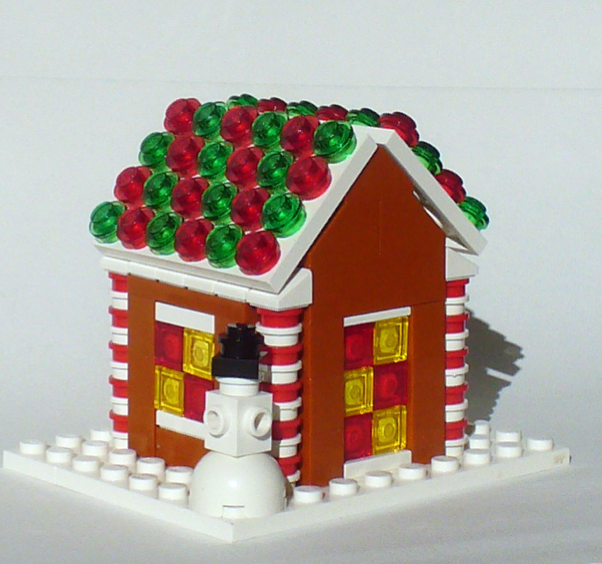 Two of our favorite things come together; Legos and Gingerbread! Just in case you can’t look at a picture and start building (neither can I), our friends at BrickJournal has a nice little PDF you can download. It outlines the pieces you need and the order you should use to build up your Gingerbread House.